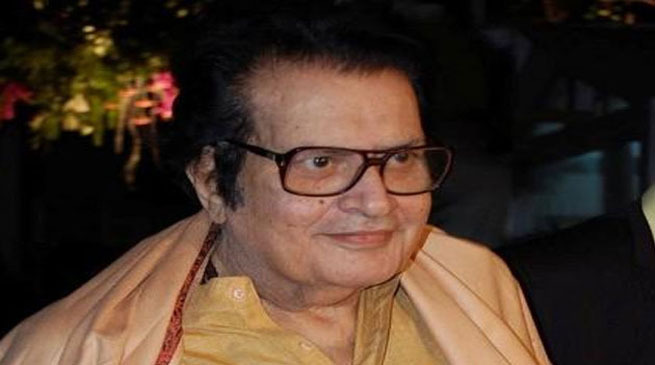 Veteran Film Actor and Director Shri Manoj Kumar is to be conferred the 47th Dadasaheb Phalke Award for the year 2015. Award is conferred by the Government of India for outstanding contribution to the growth and development of Indian Cinema. The Award consists of a Swarn Kamal (Golden Lotus), a cash prize of Rs. 10 lakhs and a shawl. The Award is given on the basis of recommendations of a Committee of eminent personalities set up by the Government for this purpose. Minister for Information & Broadcasting, Shri Arun Jaitley spoke to Shri Manoj Kumar today and congratulated him on being conferred the Award. After making a début in film Fashion in 1957, Manoj Kumar got his first leading role in Kaanch Ki Gudia in 1960. In the following years, Shri Manoj Kumar featured in films like Hariyali Aur Raasta, Woh Kaun Thi, Himalaya Ki God Mein. Manoj Kumar featured in film Do Badan, which was remembered for many reasons including Raj Khosla’s direction, Manoj Kumar’s performance and the outstanding musical score by Ravi, immortal songs by the lyricist Shakeel Badayuni, among others. Shri Manoj Kumar’s image as the patriotic hero started with the 1965 film Shaheed, based on the life of Bhagat Singh. After the Indo-Pakistani War of 1965, Prime Minister Lal Bahadur Shastri asked him to create a film based on the popular slogan Jai Jawan Jai Kissan. The result was Kumar’s magnum opus and his directorial debut, Upkaar. In the mid-1970s Kumar starred in three hit films: Roti Kapda Aur Makaan (1974) was a social commentary featuring an all-star cast including Zeenat Aman, Shashi Kapoor and Amitabh Bachchan. Shri Manoj Kumar is a recipient of National Film Award for the film “Upkaar”. In the year 1992, he was honoured with the Padma Shri by the Government of India. Shri Manoj Kumar is married to Smt.Shashi Goswami. He has two sons, Vishal and Kunal.